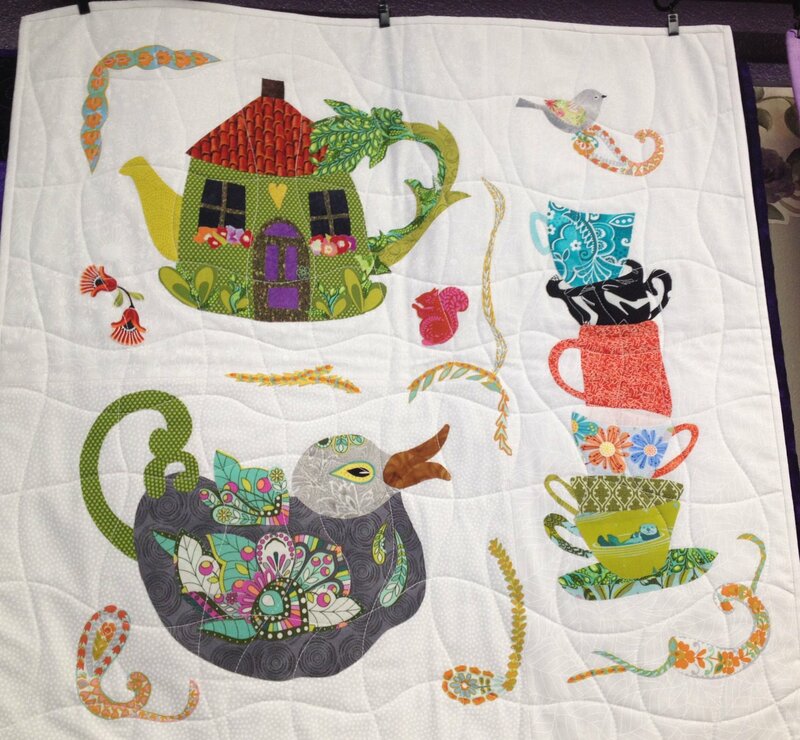 Fabric collage technique making charming teapots and cups. This will be a three month class. Price is for all three sessions. Copyright © 2007-2019 - Quilt Connection Etc.